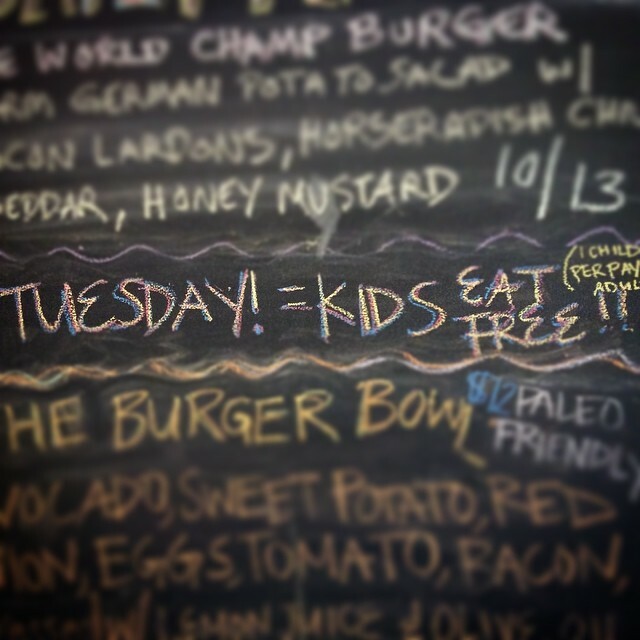 Don’t forget KIDS EAT FREE tonight. 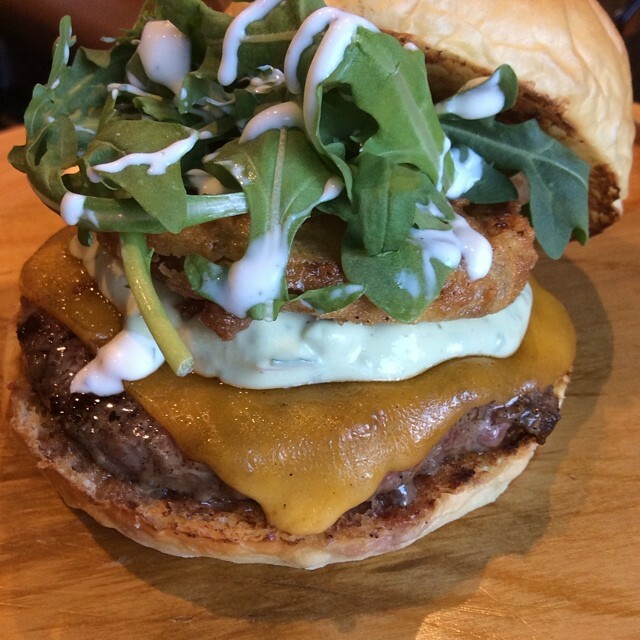 Tuesdays are the perfect night to treat the family to a yummy Bang Bang Burger. As always it’s a pleasure seeing you all in here! Yum! 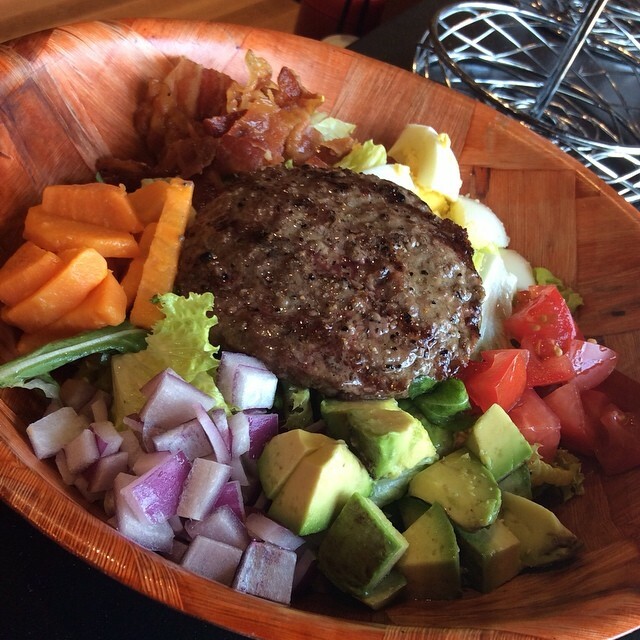 The Burger Bowl is a delicious, healthy, PALEO-FRIENDLY menu option to keep your body fueled with energy and your taste buds watering! 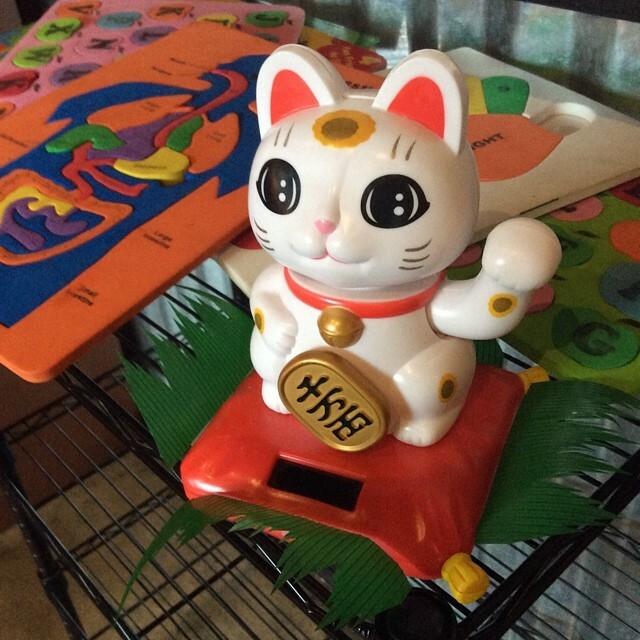 It’s Kids Eat Free Night and Penelope wants you all here! Come hang out with the Bang Bang team this evening and enjoy some yummy food with the whole family! 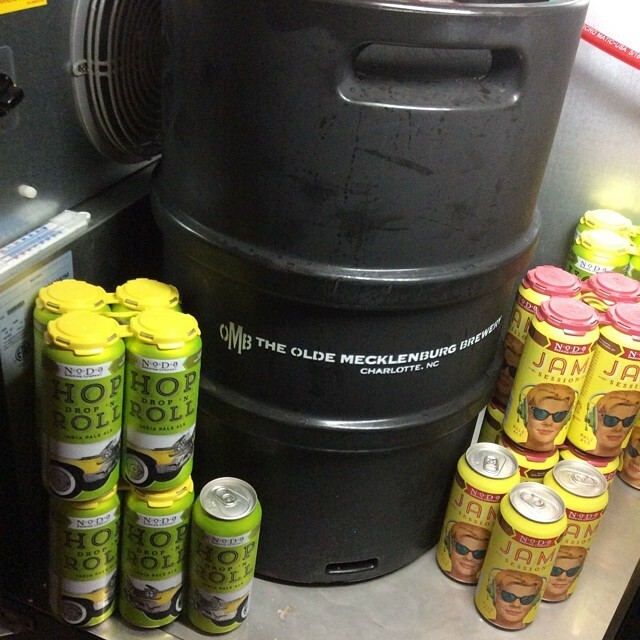 Tuesday has rolled around once again! Come enjoy a yummy burger with the whole family and kids eat for FREE! 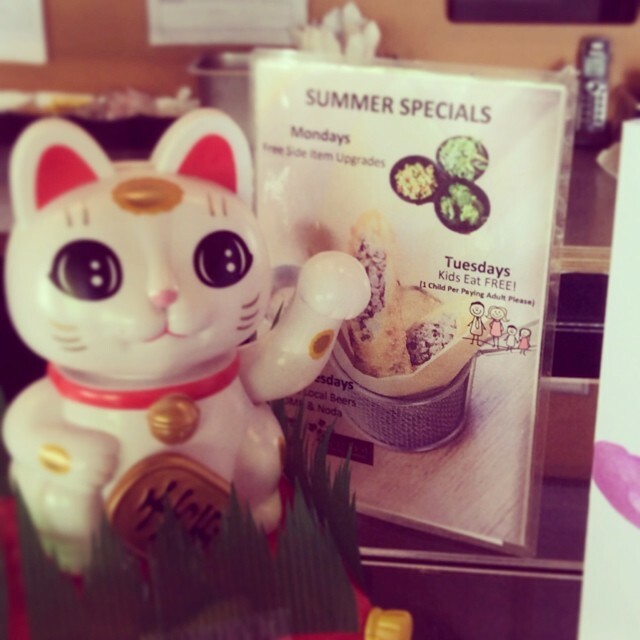 We look forward to seeing you all here! 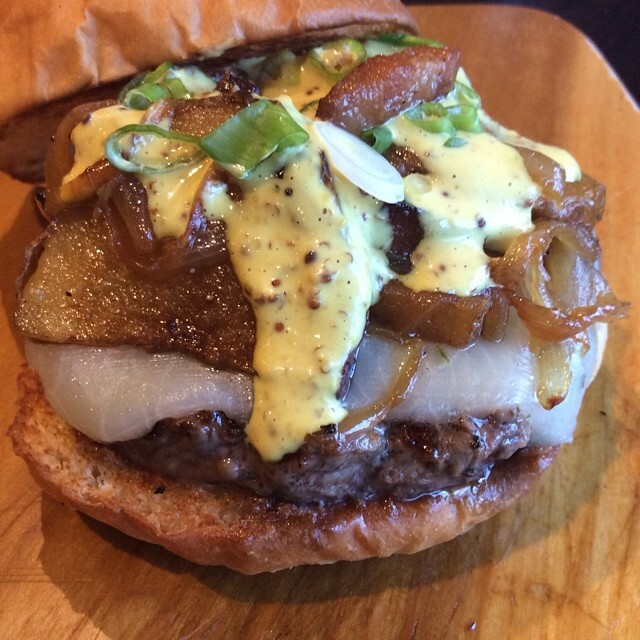 Burger of the Week… The Mexicali Burger. 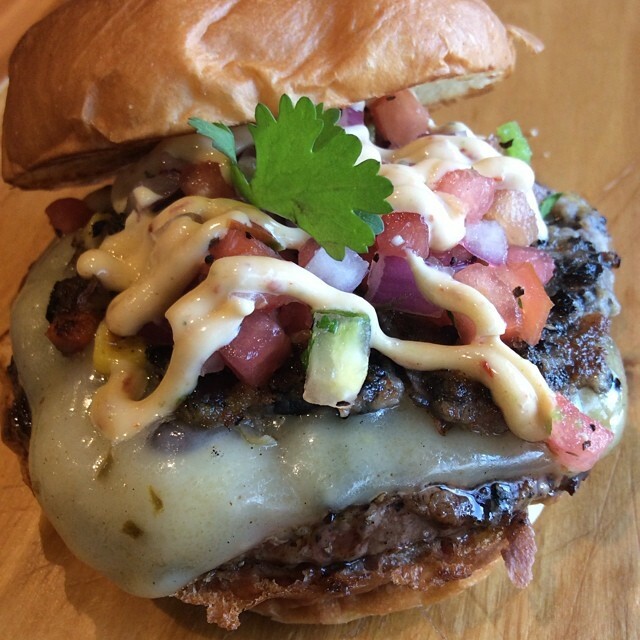 Pepper Jack Cheese, Refried Black Bean Patty, Homemade Pico de Gallo, and Chipotle Mayo… It’s Ah Spicy! 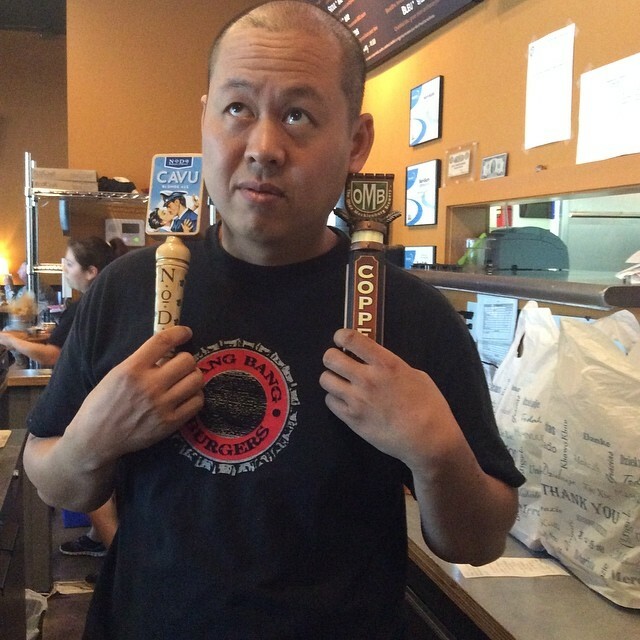 OMB Copper and NODA Cavu… We’ve got it. You enjoy it! 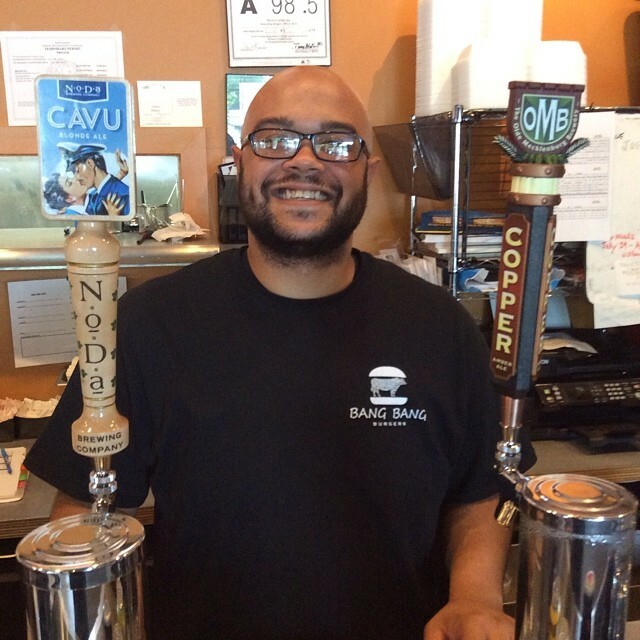 Let us pour you a mug next time you visit us at Bang Bang Burgers.